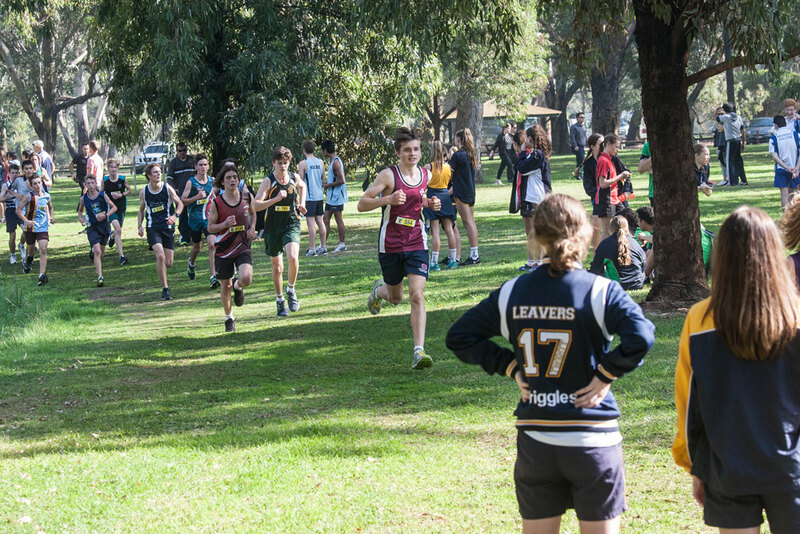 Congratulations to the Corpus Christi College ACC Cross Country team who achieved their goal of Top 3 in the Overall Aggregate Trophy and our amazing girls took out the the Overall Girls Aggregate Shield. The Associated and Catholic Colleges Association host this yearly event with over 3500 students competing from around WA. 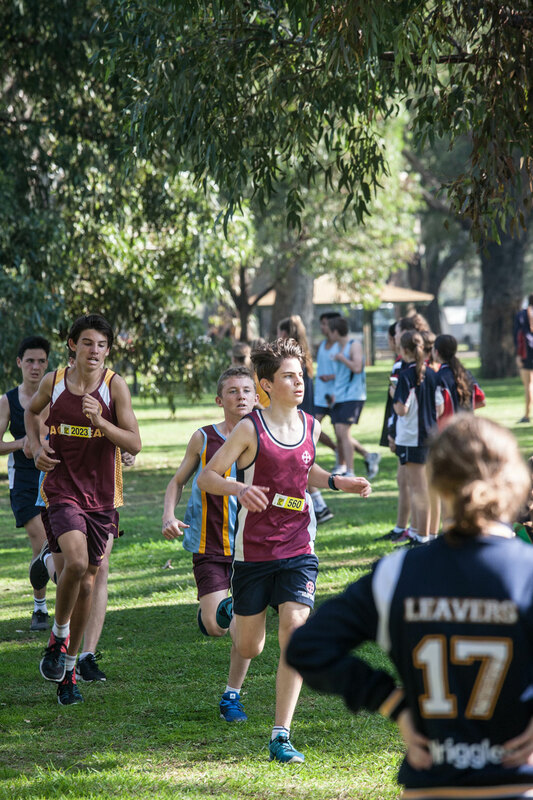 Our athletes ran against elite opposition and in unseasonably warm conditions, showed courage and resilience throughout the day and the overall results reflected a successful and committed training program in the lead-up. We are indeed very fortunate to have passionate and dedicated coaches who inspire and drive our athletes to achieve their very best. Reno Sinagra has done a sensational job once again this season at the helm and backed up by Mark Green and Tessa Johnson they have been a dynamic and powerful coaching team. Thanks to all for your support throughout the season.